The Madras High Court Single Bench Justice S. Vaidyanathan ruled that criminal action cannot be initiated against banks and financial institutions for taking possession of vehicles and other goods hypothecated with them in case of default in repayment of loan,. 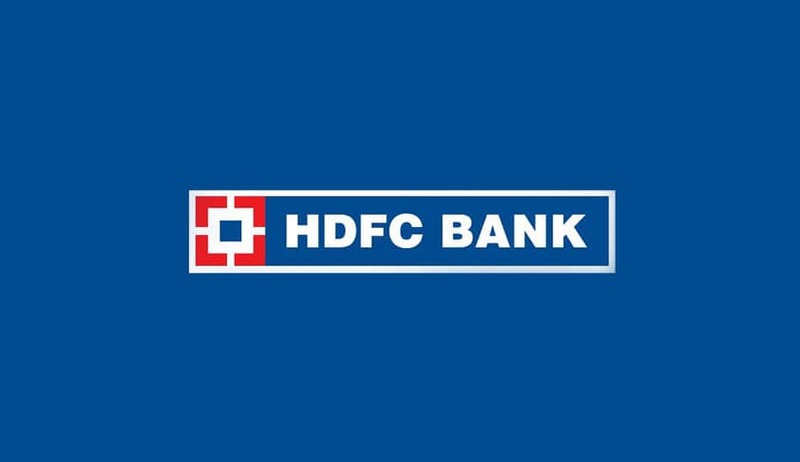 The petition was filed by the Branch Manager, HDFC Bank Ltd., Madurai seeking to quash the First Information Report (FIR) pending on the file of Kaduppatti Police Station, Madurai. There was an agreement dated between the one Mr. T Karuppiah, the complainant before the police station and the bank, vide which a loan was obtained for a sum of Rs.9,00,000/- for purchase of a car. Since the former did not repay the loan, after notice to him, the car was seized by the bank and kept in their custody. Therefore, he made a complaint against the officials of the Bank and a case was also registered for an offence under Section 379 IPC. After registering the case, the police had also sent a communication to the bank directing it to surrender the vehicle on the ground it was required for investigation as well as production before the court concerned. Hence, the bank had rushed to the court with the quash application. Accepting its plea, the judge pointed out that the Supreme Court had held in a plethora of decisions that a financier had a right to resume possession of the goods even if the hire purchase agreement did not contain a specific clause for resumption of possession. The court cited the decision K.A.Mathai alias Babu & Anr. v. Kora Bibikutty & Anr., wherein it was held that the assertions of rights and obligations accruing to the parties under the hire purchase agreement wipes out any dishonest pretence in that regard from which it cannot be inferred that financier had resumed the possession of the vehicle with a guilty intention. In Charanjit Singh Chadha &. Ors v. Sudhir Mehra, it has been observed that a hire purchase agreement is an executory contract of sale conferring no right in rem on the hirer until the transfer of the property to him has been fulfilled and in case the default is committed by the hirer and possession of the vehicle is resumed by the financier, it does not constitute any offence for the reason that such a dispute is required to be resolved on the basis of terms incorporated in the agreement. These observations were reiterated by the Apex Court in the recent judgment in Anup Sarmah vs. Bhola Nath Sharma & Others, wherein it has been held “the law can be summarised that in an agreement of hire purchase, the purchaser remains merely a trustee/bailee on behalf of the financier / financial institution and ownership remains with the latter. Thus, in case vehicle is seized by the financier, no criminal action can be taken against him as he is repossessing the goods owned by him." “In such an eventuality, it cannot be held that the financier had committed an offence of theft and that too with the requisite mens rea and requisite dishonest intention,” added the Court while setting aside the FIR.